Firstly, we would like to thank you for being a loyal and client to Biz M8. Our motto is ‘redefining excellence’ and as such, your satisfaction is important to us. We hope that we have been successful in providing you with excellent customer service and/or products. 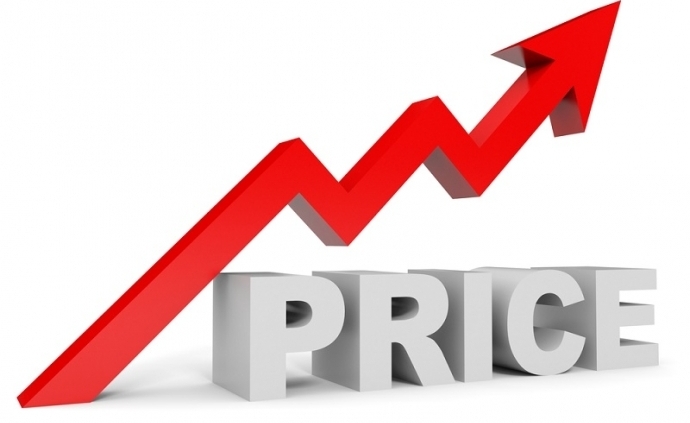 Over the past 3 years, we were able to maintain the same pricing for our products/services, however due to inflation and the rising prices, we have no other choice but to increase our prices by 6,6% for some of our products and services which will take effect from 01 March 2019. 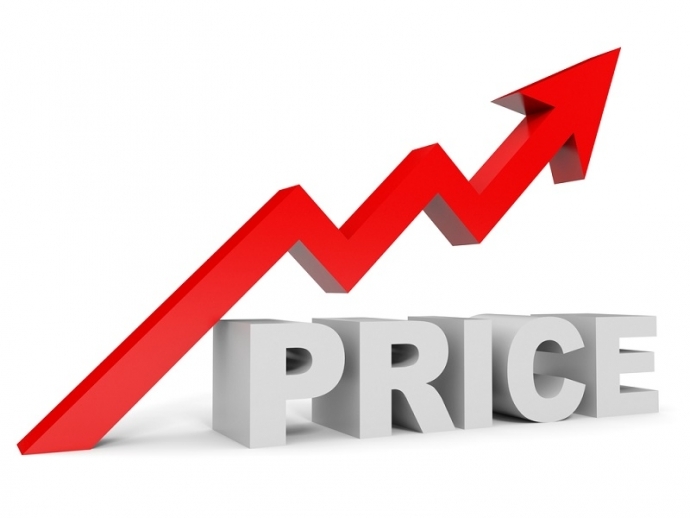 This price increase is essential for us to provide you with the quality you deserve. Please note that this increase will not affect web hosting, domain registration and renewal prices. All prices exclude Value Added Tax (VAT). Should you have any questions for clarity, comments or concerns, do hesitate to contact us immediately on help@bizm8.co.za. Thank you once more for continuing to support our business as we work hard to exceed your expectations and give you the #BizM8Experience.